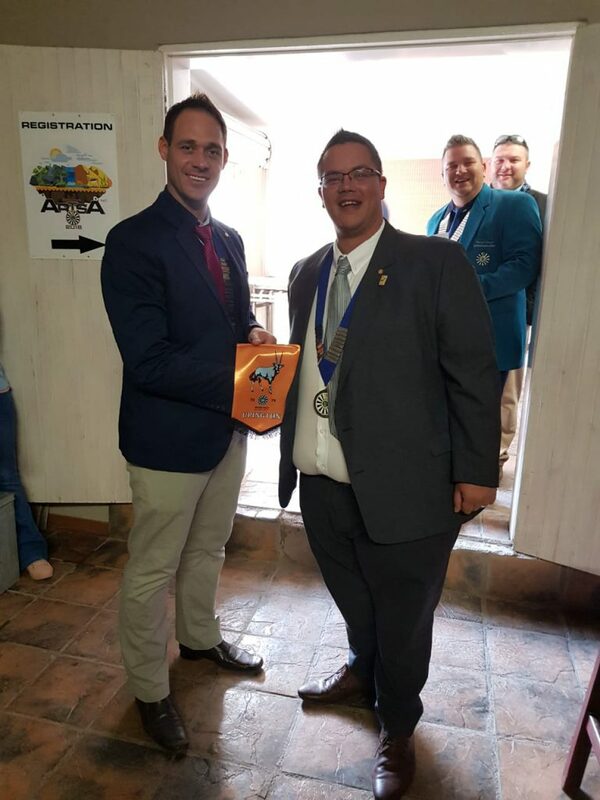 For the 1st time in a very, very long time, the Northern Cape PRO trophy has moved to Upington 79 after Augrabies 273 has been the proud owners for way too long. Upington 79 is very proud to be the new owners of this beautiful trophy and challenges all Northern Cape Tables, and espicially Augrabies 273 to try and win this trophy back at the Tri Area in Hartz. 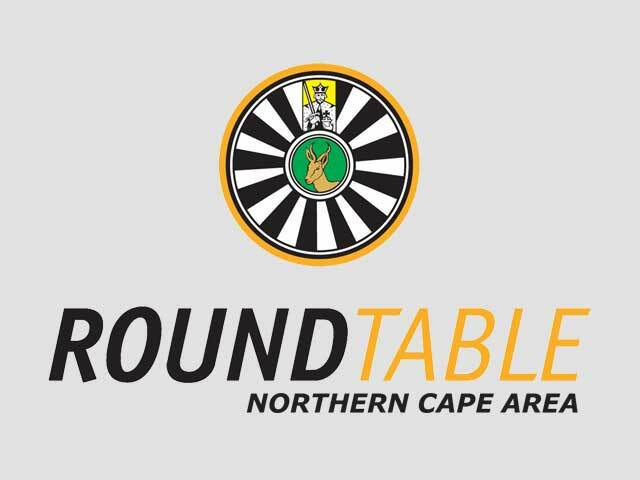 Get those Northern Cape articles in to the Inkundla and give us a challenge!